Invert this religious popper and wait for it to jump sky high. Play solo or challenge a friend. 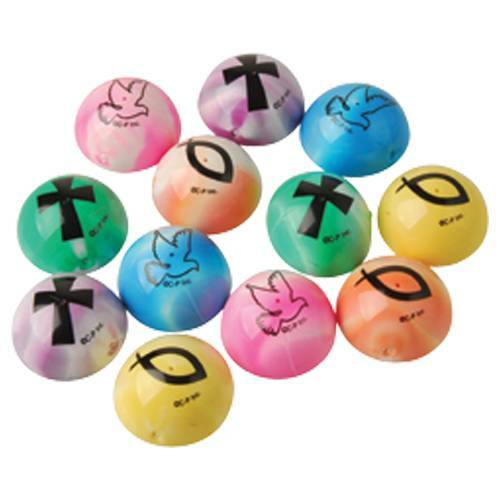 This popper is a great reward for bible study class, AWANA, or VBS. 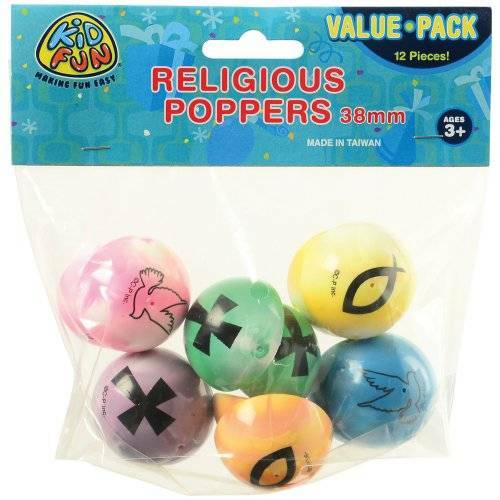 Poppers are also fun in goody bags or as church carnival prizes.